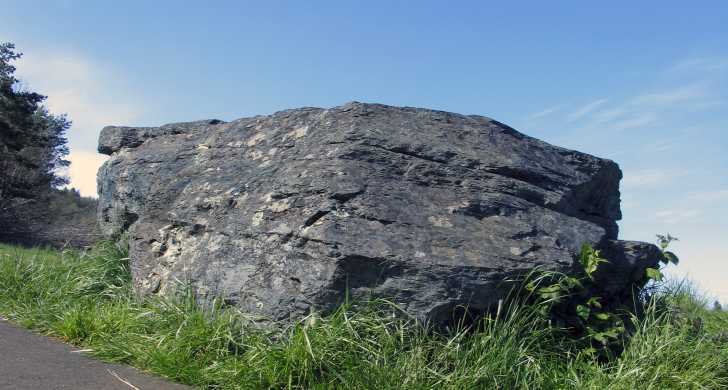 This 90-ton rock was deposited during an Ice Age flood. It floated over 500 miles in an iceberg 12,000 to 17,000 years ago, by way of the Columbia River. When the ice melted, the rock was left behind. This is the largest glacial erratic found in the Willamette Valley. 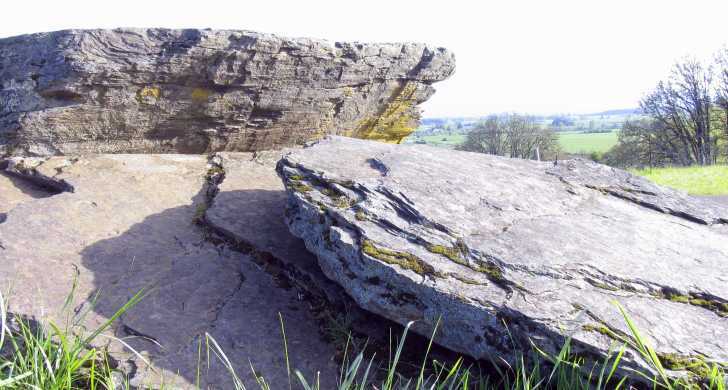 It is a type of rock not normally found in Oregon because it came from the Northern Rocky Mountains. 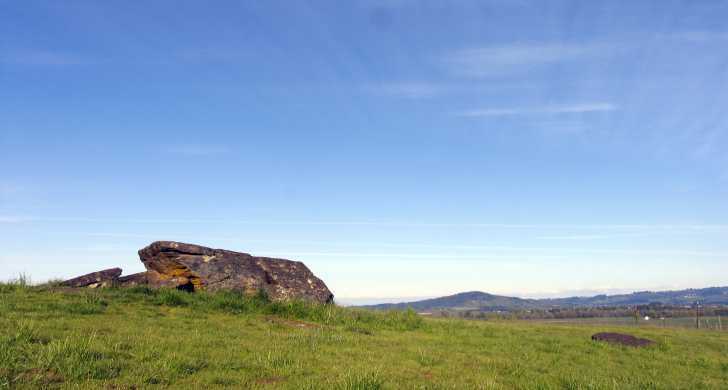 Visitors at Erratic Rock can look out across the vast landscape and imagine the huge amount of water that filled the Willamette Valley during the Ice Age Floods.